I'm taking a long needed break from work and my computer. Both my Etsy and Ebay Stores will be closed too. I need to energize and get myself inspired so I can get those creative thoughts moving once again in the right direction. 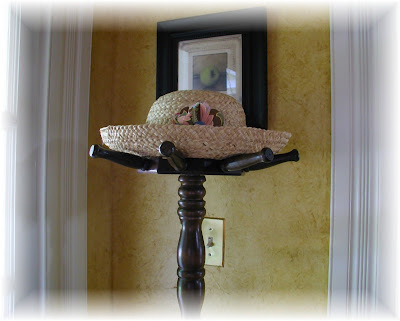 Maybe I need to put on my gardening hat and get outside to soak up a little sun....Sure hope the weather cooperates! 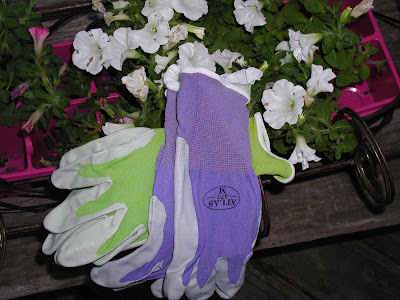 These are my favorite garden gloves. I bought two extra pair at the end of the season last year. I painted two of these for my daughter last year. Until the next post, I'll be doing a lot of fanciful day dreaming! We'll be anxiously awaiting some wonderful creations when your juices flow again. Cathie, I'll miss you but enjoy your break! I'm looking forward to seeing your new paintings when you start painting again! Have a wonderful time away and soak up some sun. 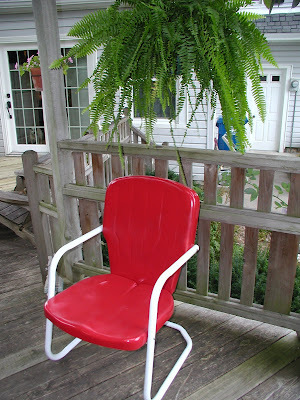 Plant away and paint chairs red. We'll be looking for you when you get back! Feel better and get some rest!. I will miss you, but know I will be thinking of you. Enjoy your little break. Catherine, enjoy your break...everyone needs that once in a while. Take care. 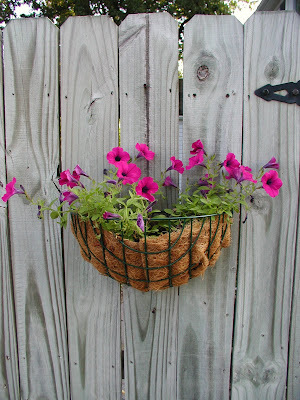 Have a great time, enjoy your garden and the time you take for yourselfe.